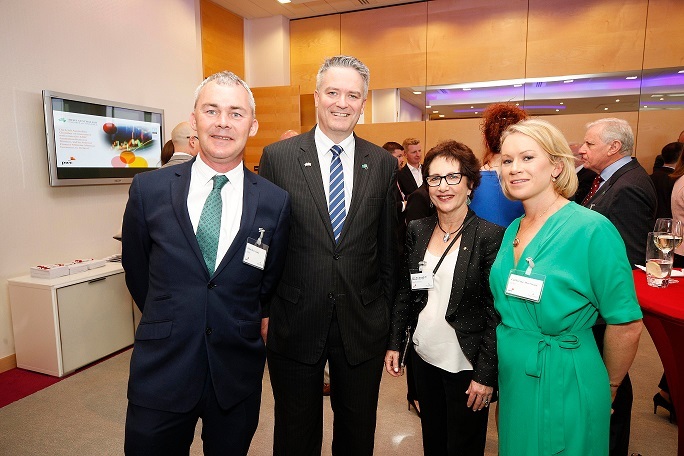 In June 2018, Chamber members and other Irish businesses will be offered the chance to join an IACC Business Delegation to Australia. The June opportunity will coincide with Ireland's Test Series against Australia and the Chamber is pleased to be able to offer not only a preview Corporate Lunch the day before each game in Brisbane, Melbourne and Sydney - featuring recently retired Wallabies captain Stephen Moore - but also specially priced Corporate Hospitality options at the games themselves, thanks to an exclusive agreement struck with Rugby Australia on behalf of IACC Members. Those joining the delegation will have access to a number of exclusive business briefings from the Chamber and our partners in each city hosting a Test match, alongside insights from leading political figures, individual introductions / meetings and site visits to appropriate companies. The Chamber is pleased to be working closely with PwC on this initiative and as well as the Australia-side involvement, delegates will be invited to an exclusive pre-departure reception at the firm's Dublin HQ on Spencer Dock. Also supporting the delegation activities, with extension options into Singapore, Western Australia and New Zealand are our friends at the Trans-Tasman Business Circle and the ABCC. To talk to us about hosting members of the delegation at your business in Australia, please click here.